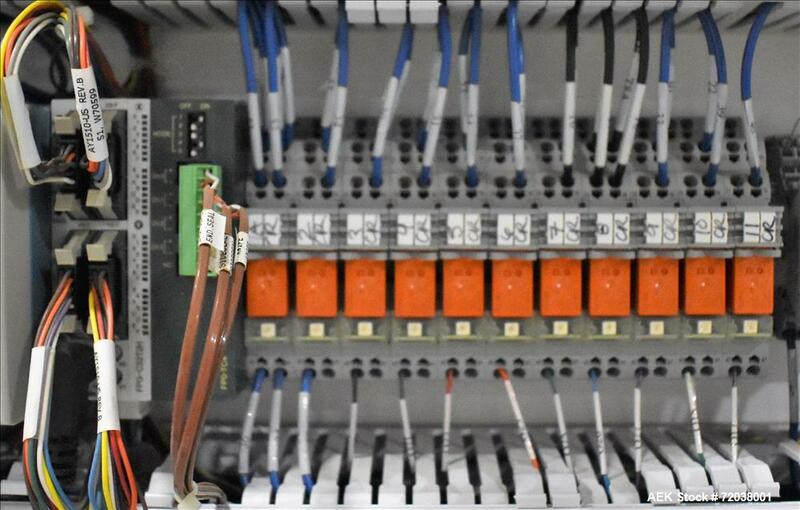 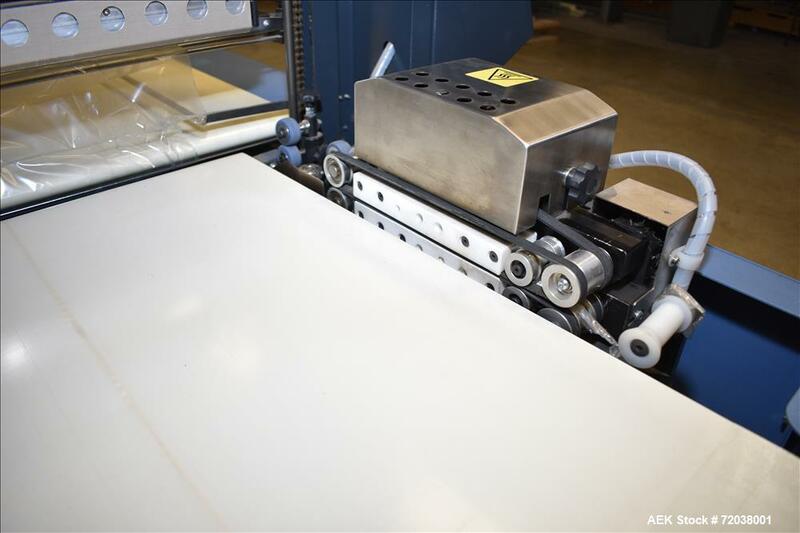 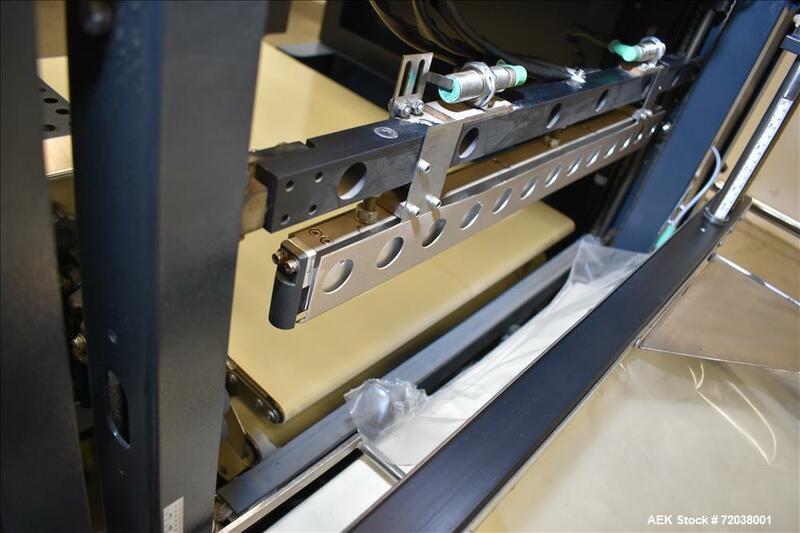 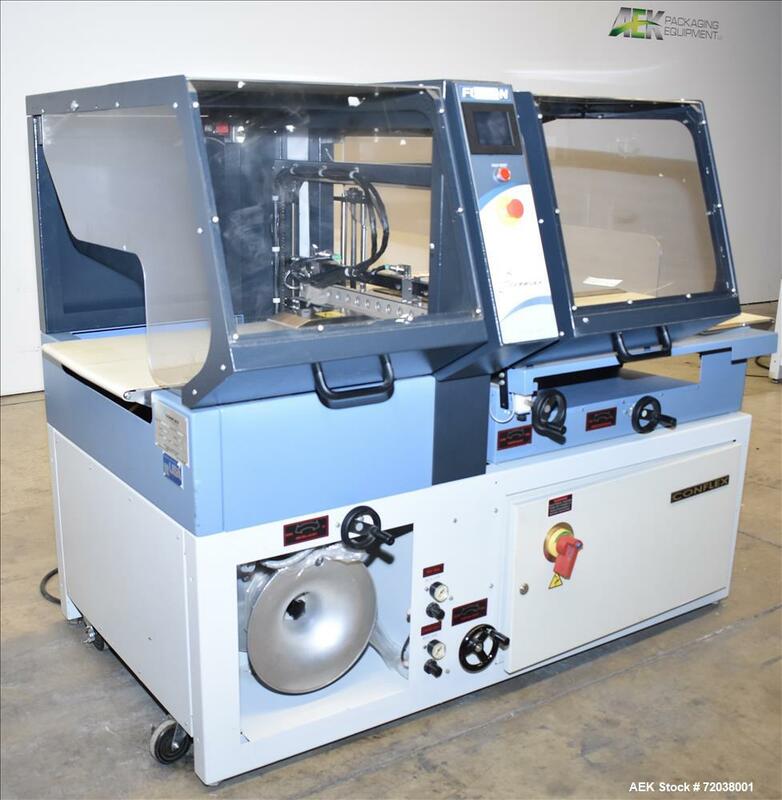 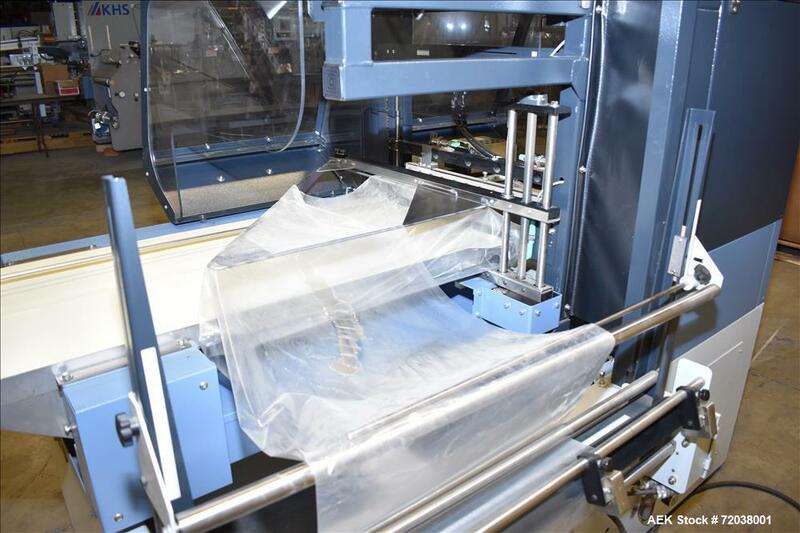 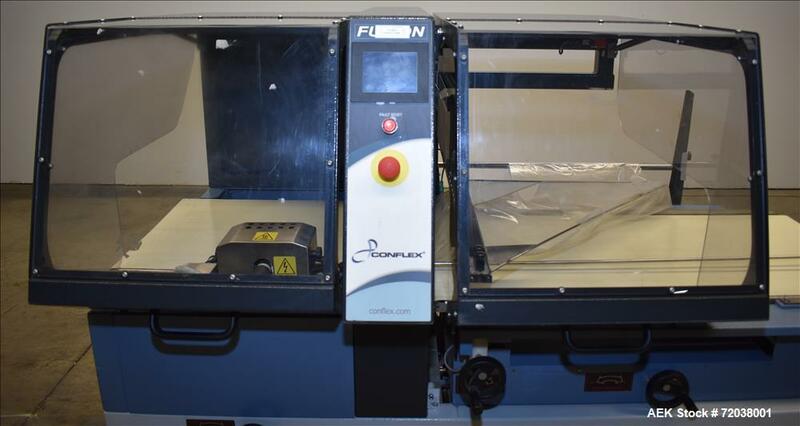 Use-Conflex Fusion Intermittent Motion Side Seal Shrink Wrapper. 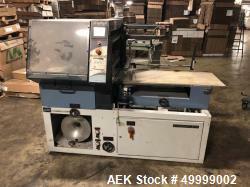 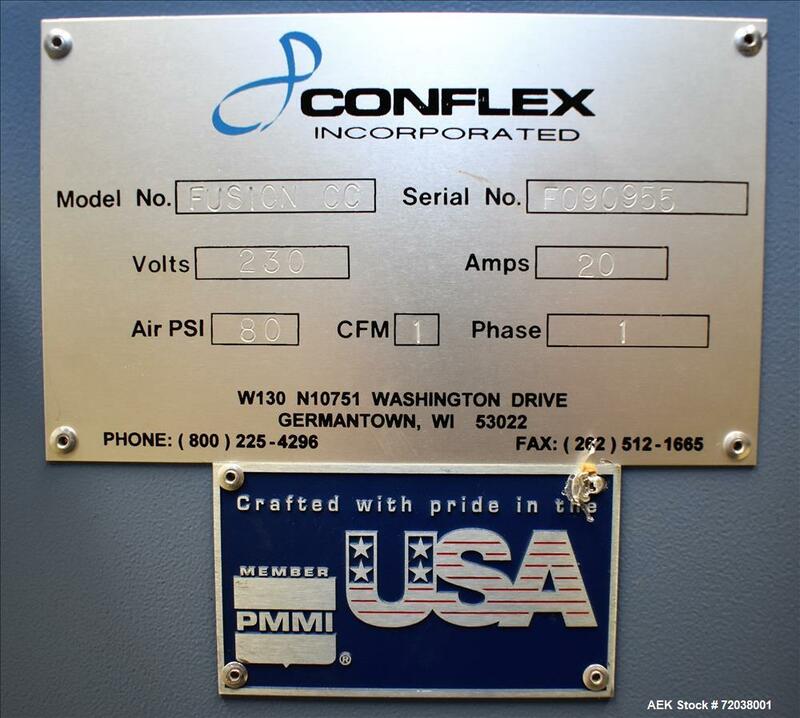 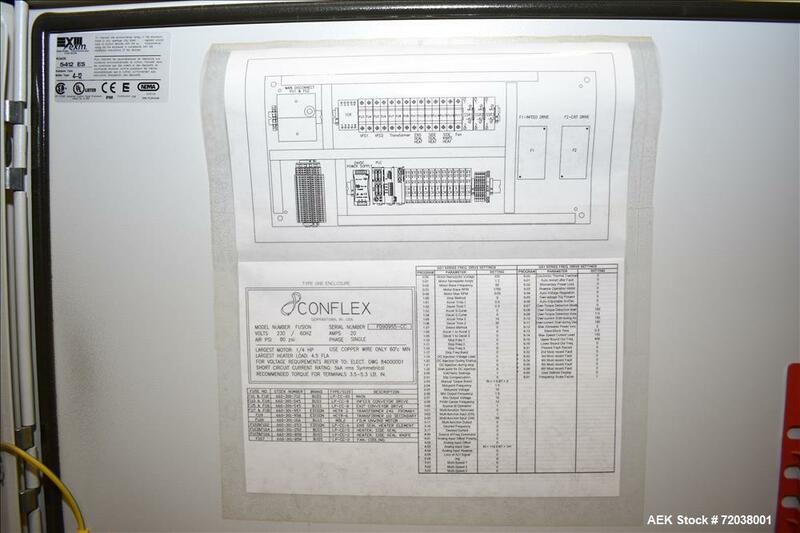 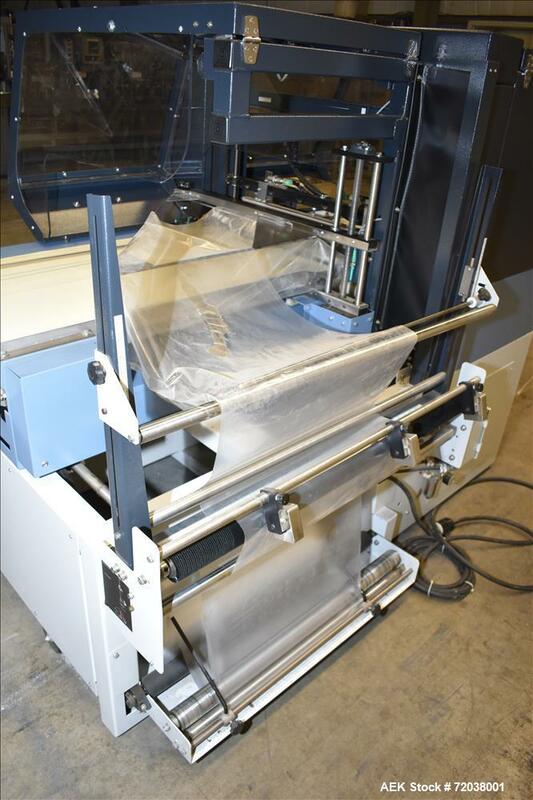 Used- Conflex Fusion Intermittent Motion Side Seal Shrink Wrapper. 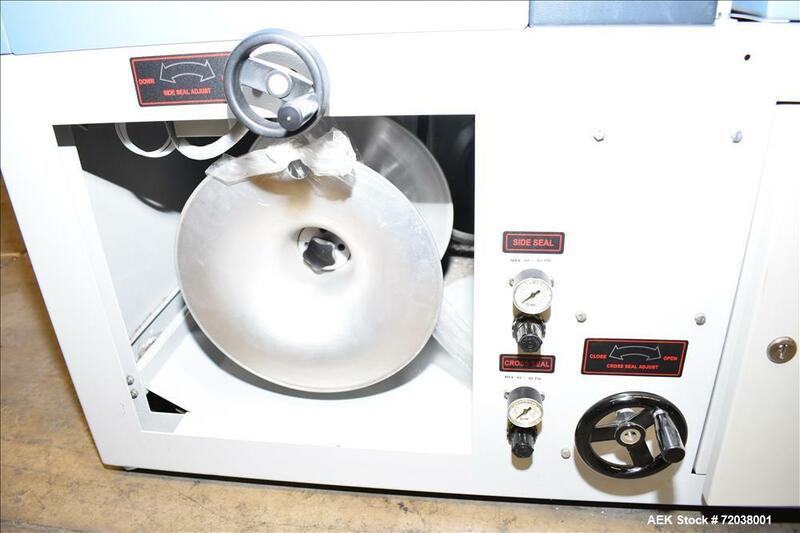 Capable of speeds up to 100' of film per minute. 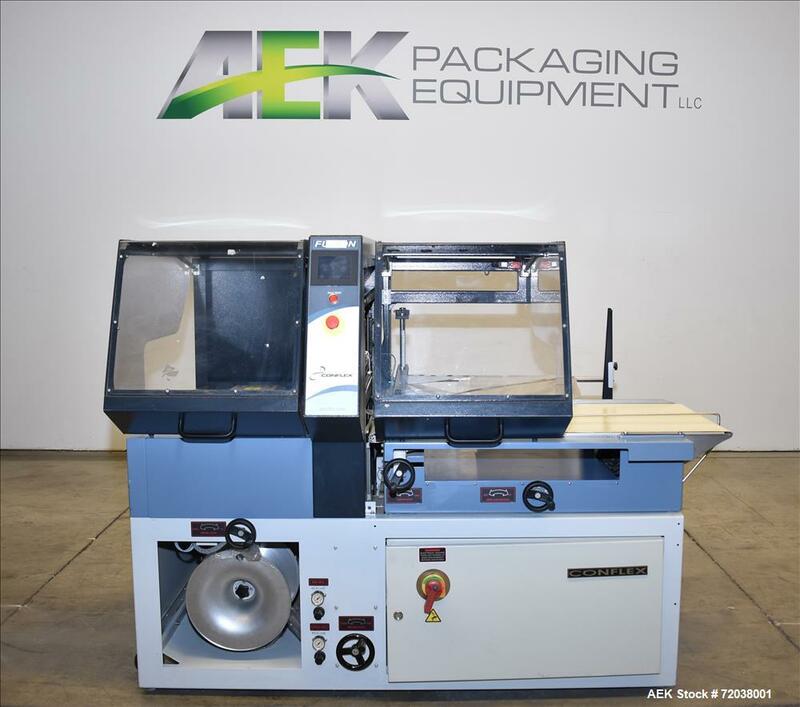 Has a 24" wide seal jaw with height of 10". 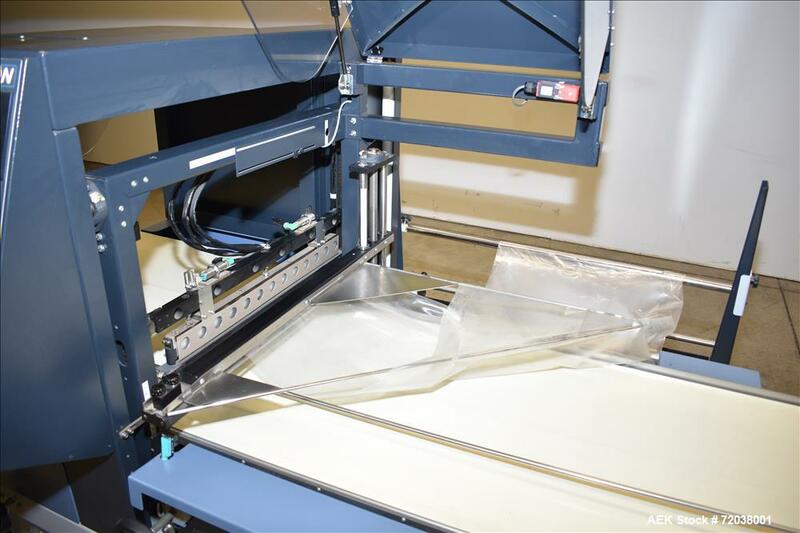 Package size range of: 2" - unlimited (length) x 1" - 22" (width) x 1/8" - 10" (height). 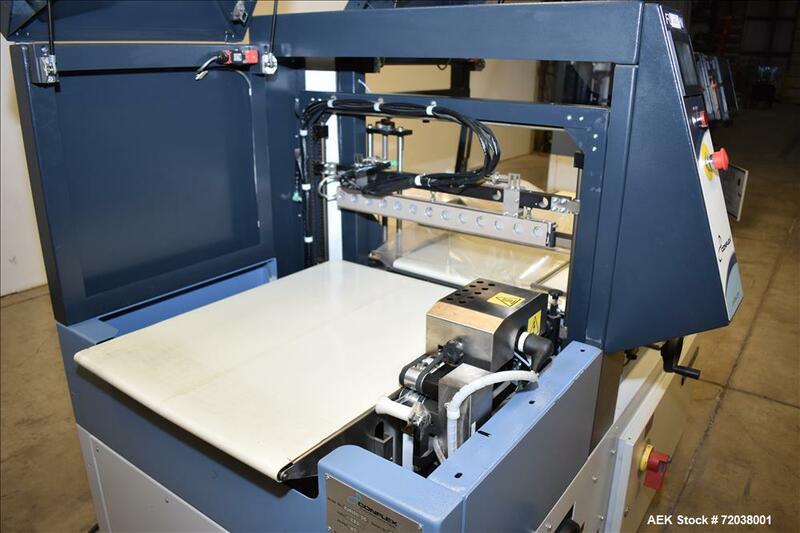 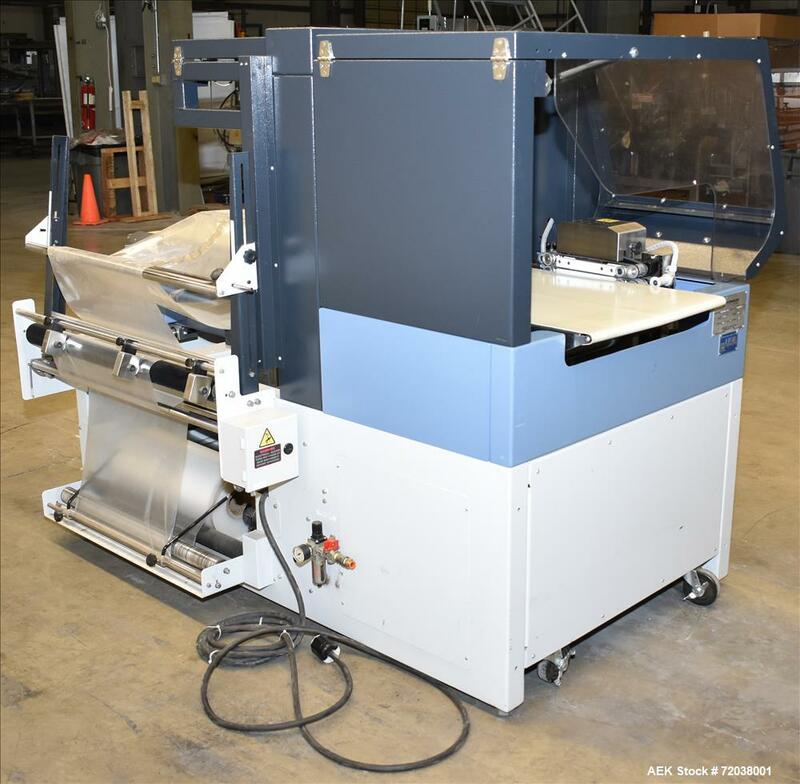 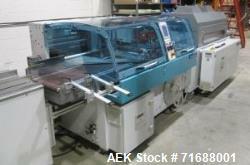 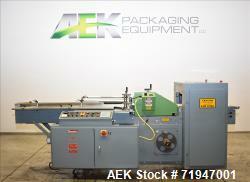 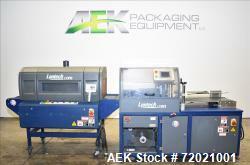 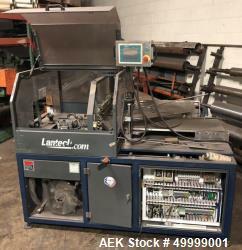 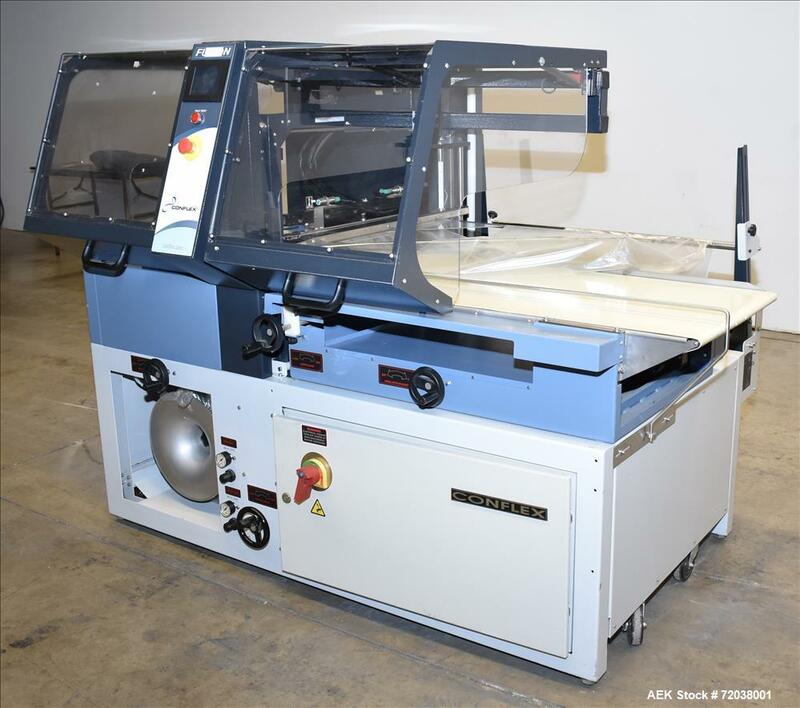 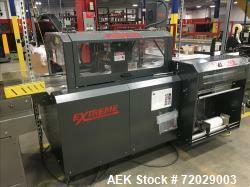 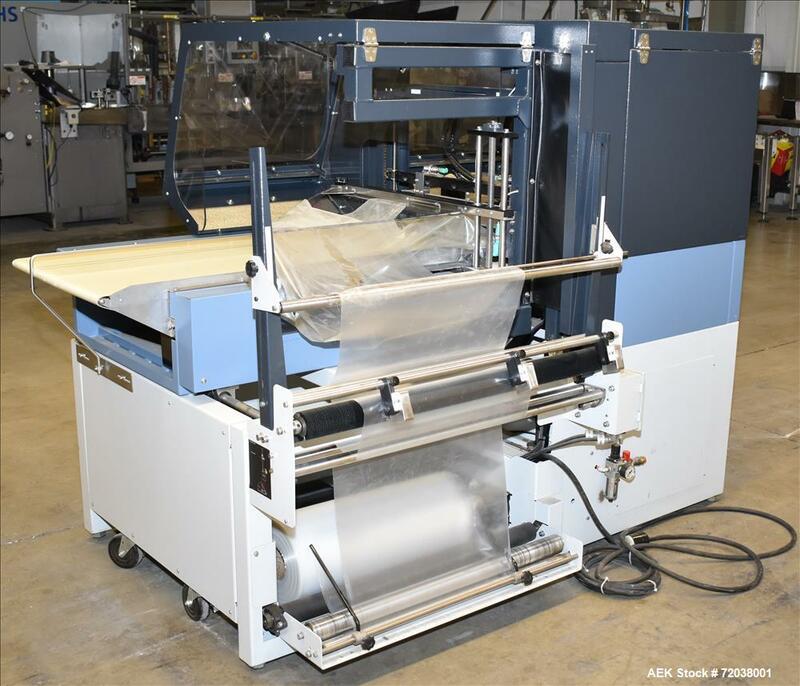 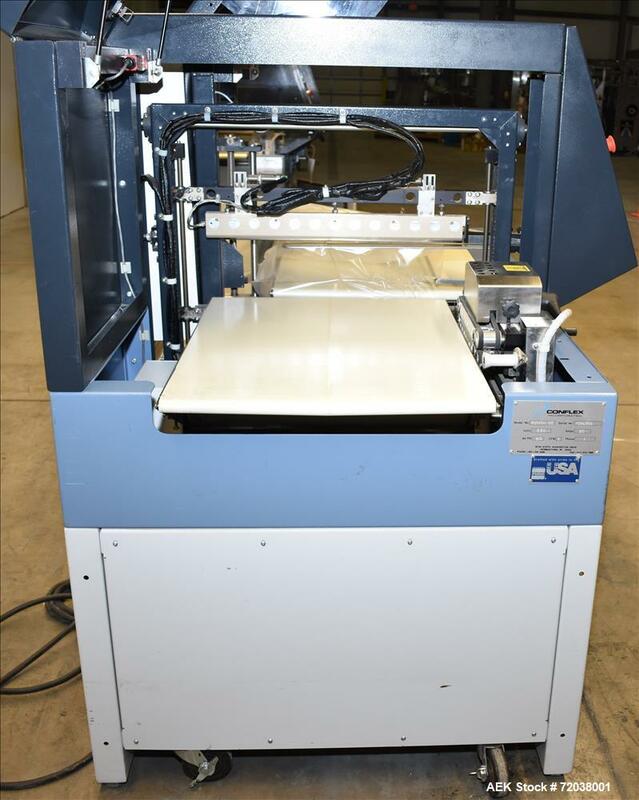 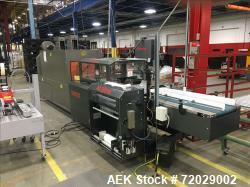 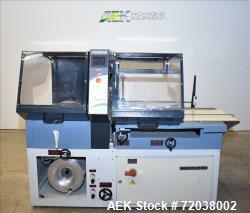 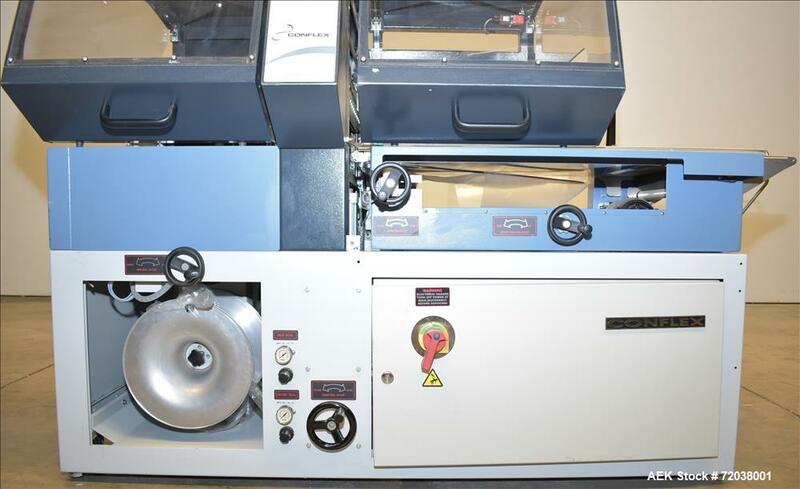 Has a belt infeed with automatic scrap rewinder. 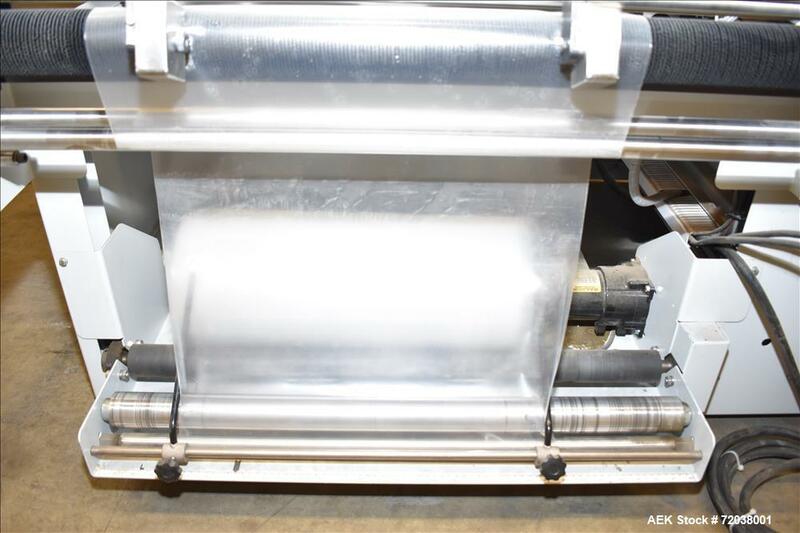 Max Film Width: 32" Max roll diameter: 14." 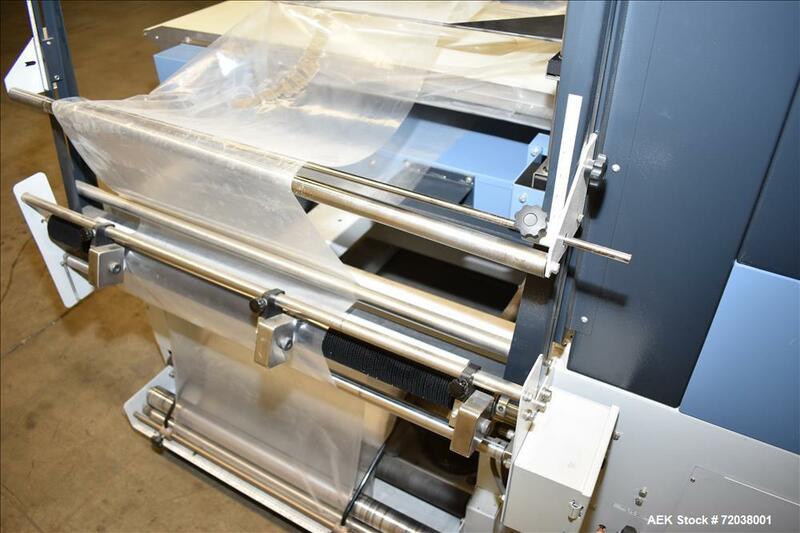 Uses centerfolded film. 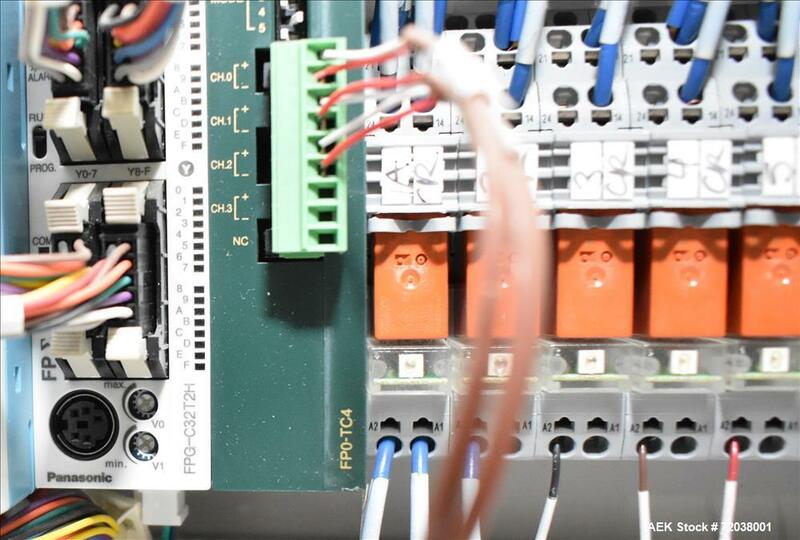 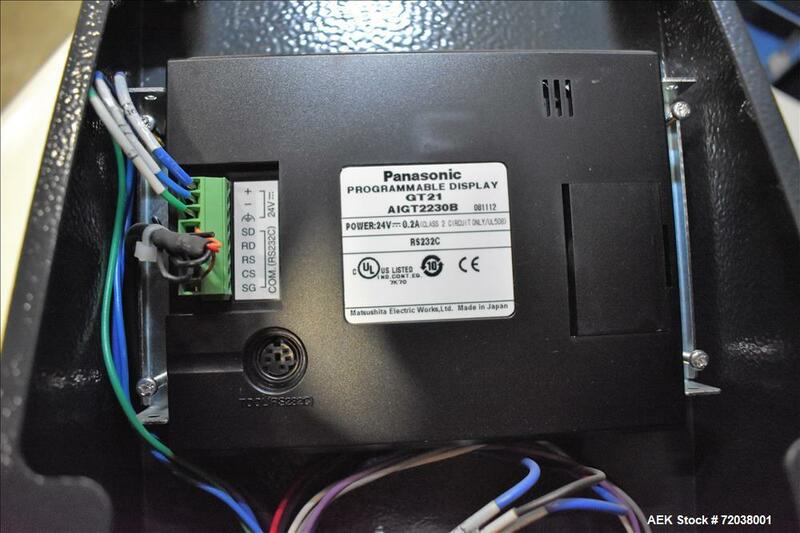 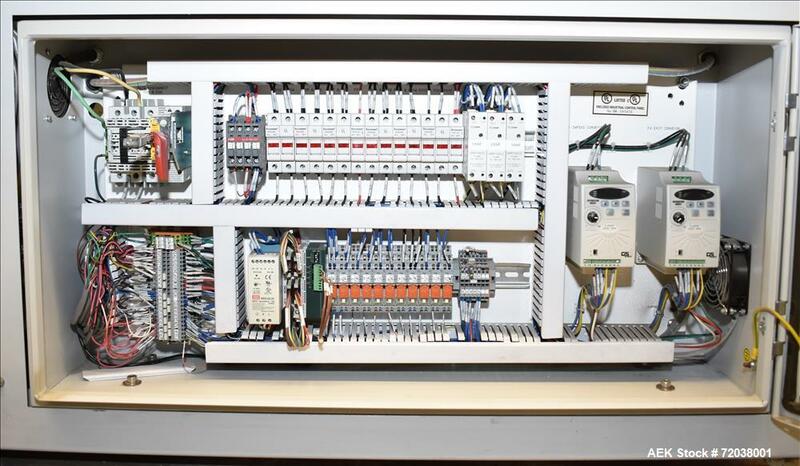 Has a knife cut off, Panasonic PLC (FPG-C32T2H) control & Panasonic programmable display HMI. 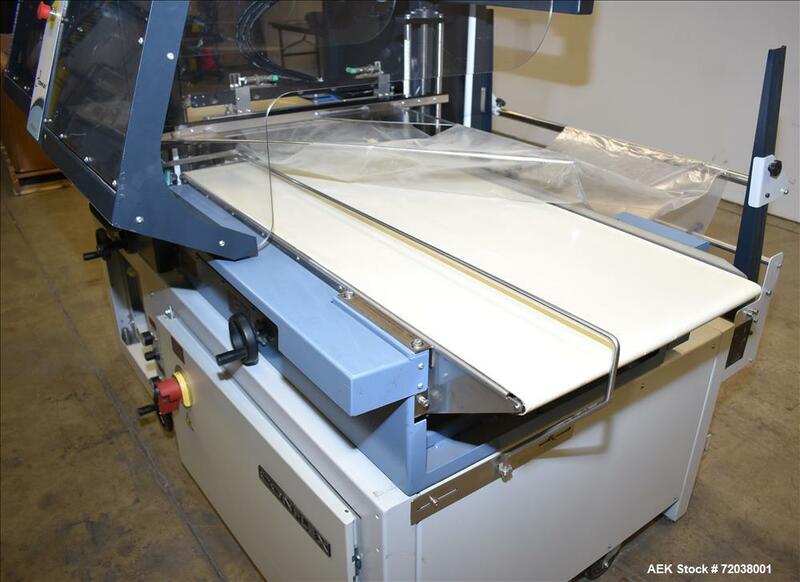 Package Size Range (Width) 1" - 22"
Package Size Range (Height) 1/8" - 10"
End Seal Jaw Width 24"
Film Web Width up to 32"